Our Claim Consultants Work For You • Southern Loss Consultants, Inc. The fire is extinguished. The hurricane is over. The flood waters have receded. Now what? 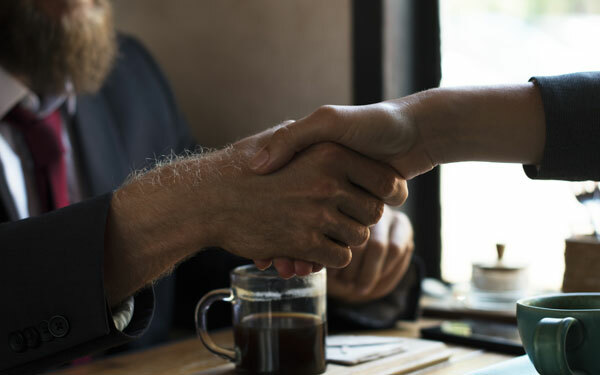 Now you need a claims consultant—a licensed, insured public claims adjuster and expert in property assessment and loss consulting—to assist you in reaching a resolution with your insurance company. If you are unsure how to follow the insurance company's rules and procedures or you're having problems with your claim—even if your claim has been denied—it's not too late! Are you dealing with significant property loss or disruption of your business operations and need a commercial claims public adjuster? Tired of fighting the insurance company? We help homeowners negotiate their insurance claims and take away the stress of negotiating. 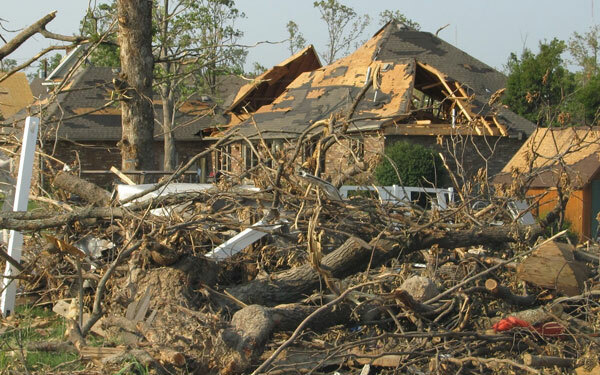 Do your clients need help recovering from a disaster? Damage? CALL US TODAY ON OUR TOLL FREE HELP LINE! The Hartford Fire Index: 1 in 8 Americans have experienced a home fire. Home fires are most likely to occur on July 5 in the summer due to lightning strikes, Christmas Eve due to cooking and 2 weeks afer Christmas from electrical. A house fire is reported in the US every 86 seconds. 33% of house fires are started by children 6-9yrs old. 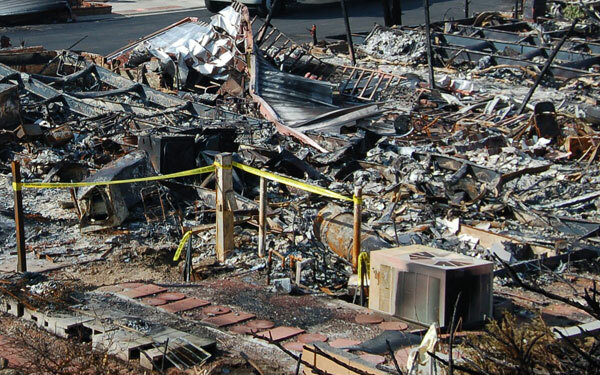 On Christmas morning, 2014, we lost our family home to a fire. We were grateful no one was injured. We prayed and agreed we could over come this unimaginable tragedy. After all, we were insured, and we thought we would be back to normal within a reasonable time. Having been self employed for 27 years, I felt I'd have no issues handling our claim on our own. I was wrong, my business and my family suffered because of it. After struggling a couple of months, I hired Southern Loss Consultants to file our loss in the language the insurance company uses, and things began to come together. Ultimately our claim was resolved to our satisfaction. We whole heartedly recommend Southern Loss Consultants to anyone who has suffered a major loss. They brought our family peace, comfort and confidence when we needed it most. Copyright 2019 © Southern Loss Consultants, Inc. All rights reserved.